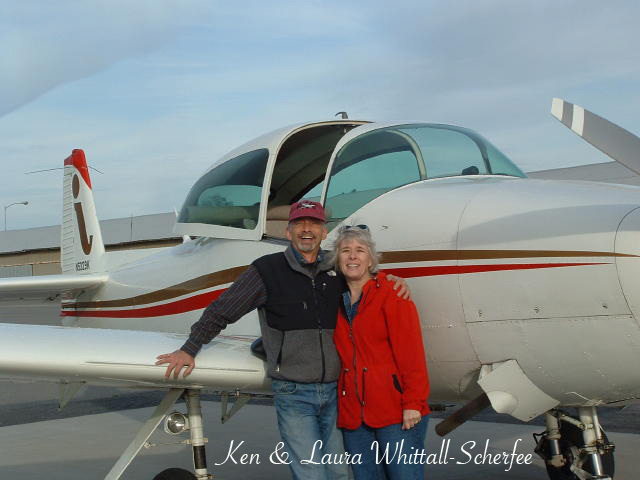 The Golden Gate Navioneers are a group of Navion owners, pilots and enthusiasts in Northern California and surrounding areas who have joined together to share the love of these remarkable airplanes. Membership is open to anyone with an interest in the preservation and flight of Navions. Dues are modest and we hope you will feel that the rewards are great. Please join us at one of our events and see if you don't agree. Back issues of the Newsletter are in the Newsletter section. Every Navion site has to have photos and I can't seem to break with tradition. Here they are! 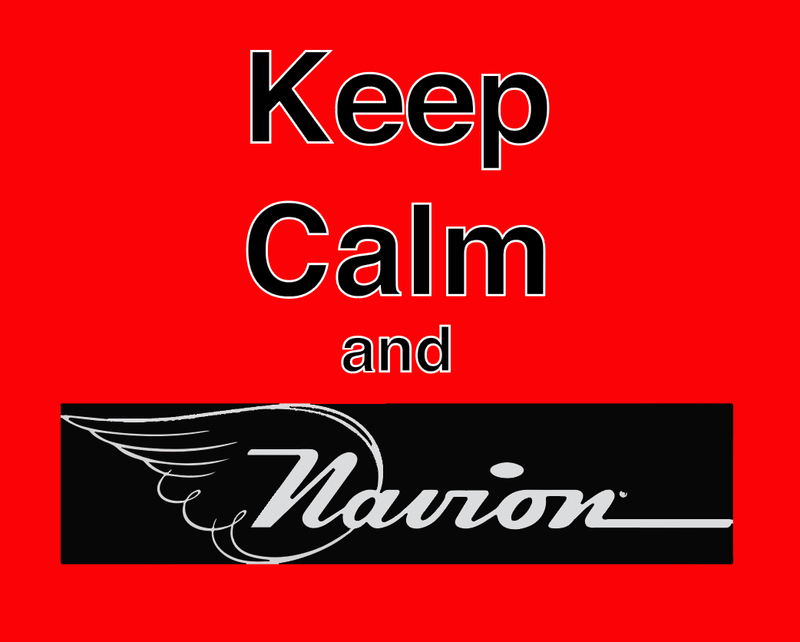 These are Links to other Navion related sites and resources. Check out the new 377 Cache. Find what you need to get through the FAA paperwork. A message from the web hosts: If anyone has pictures from past events, chapter Navions or articles they would like to have published of interest to the chapter please let us know.